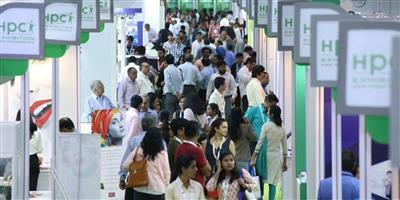 Good service is the heart of every exhibition. 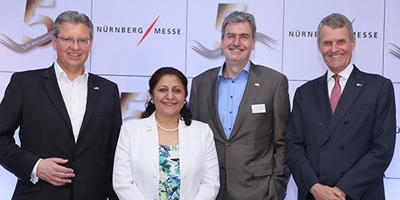 Exhibiting with NürnbergMesse India – a full one-stop service! 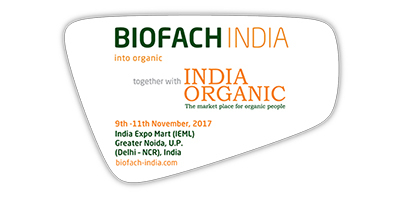 Whether you contact our office in India as exhibitor or visitor, taking care of your business needs and personal service is important to us. 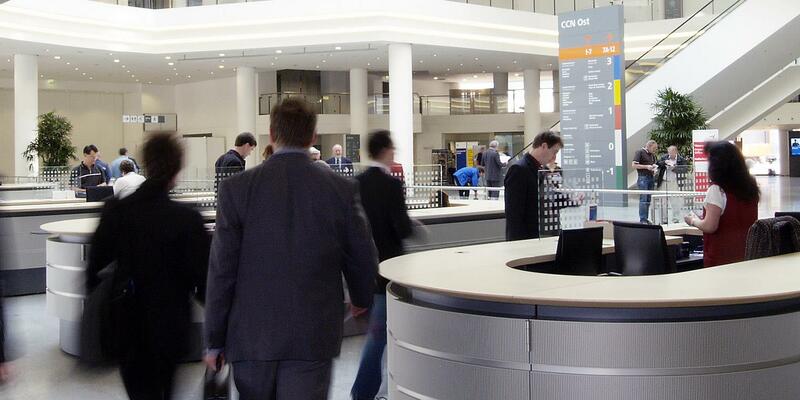 We want you to feel really at home at our global trade shows. 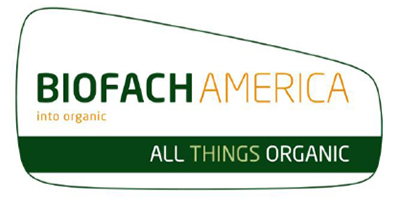 Our team is here for you to answer all your questions on organization and planning. 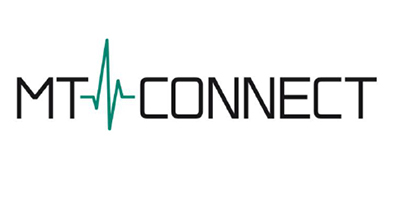 We provide extensive expert support to make sure you can focus on the essentials – doing business! 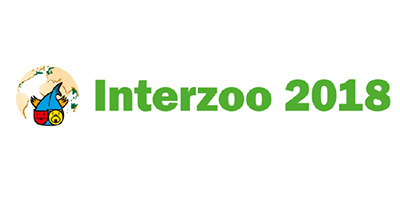 According to the positive feedback following Interzoo 2018, almost all visitors want to attend the next Interzoo as well. 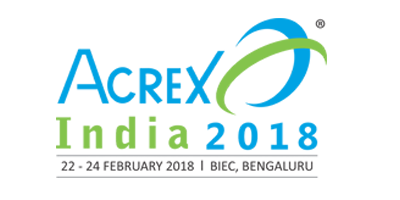 NürnbergMesse India is writing another chapter in its success story: Indian company ExpoNova Exhibitions & Conferences (India) Pvt. 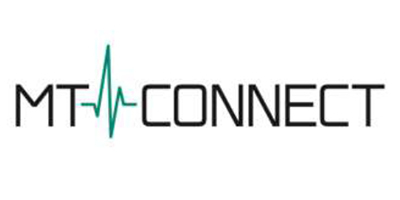 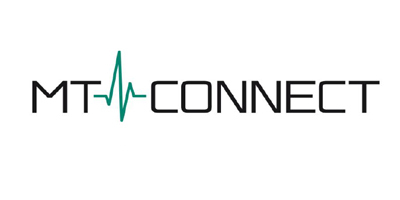 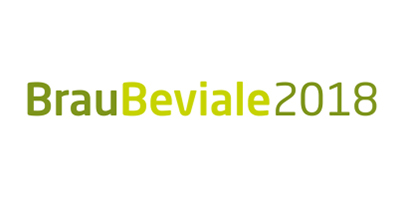 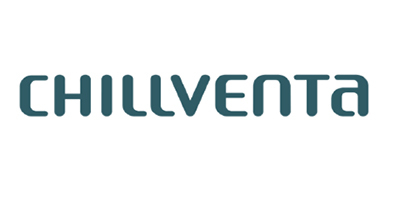 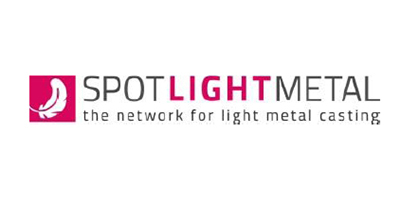 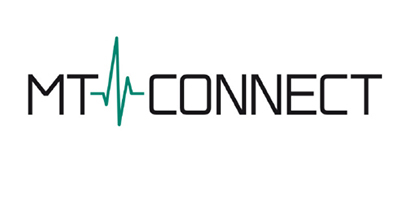 Ltd.
First edition of MedtecLIVE exhibition in Nuremberg from 21 to 23 May 2019. 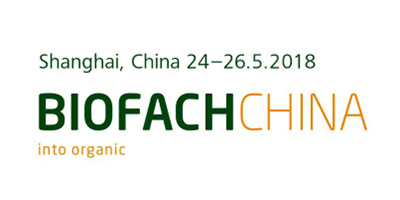 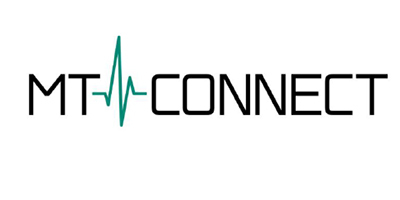 Theme: “Connecting the medical technology supply chain”. 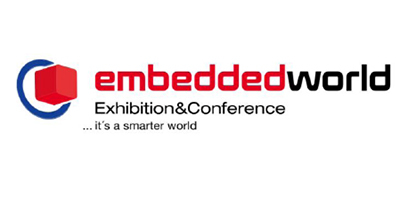 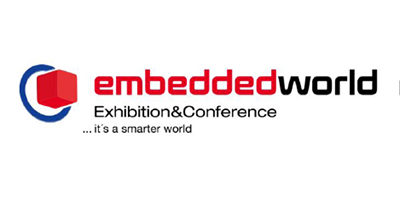 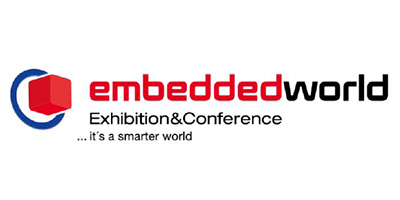 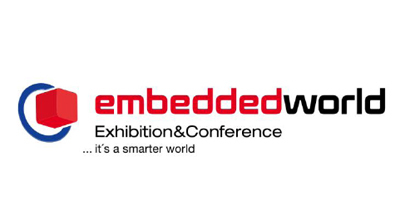 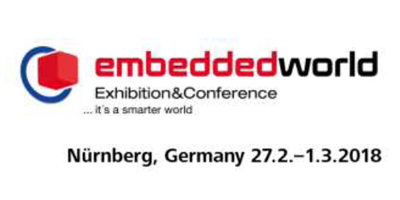 Going for a record: embedded world continues to grow! 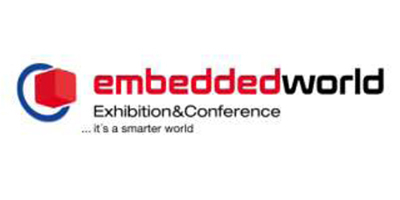 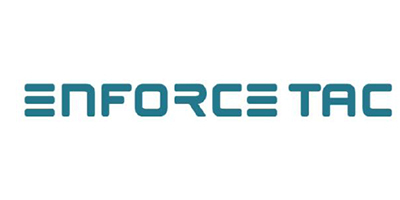 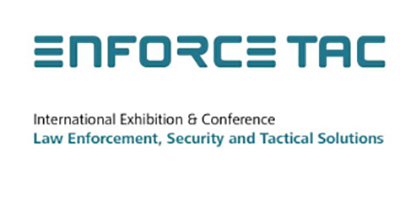 Higher, faster, further – embedded world on course for success! 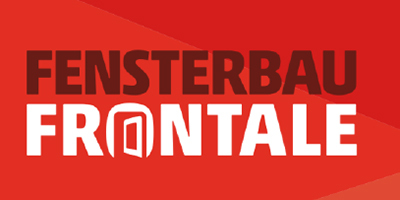 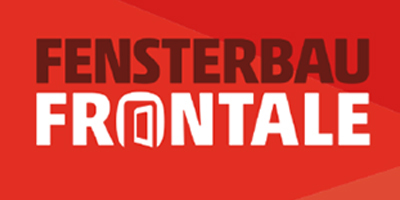 Be better informed and get connected at FENSTERBAU FRONTALE 2018! 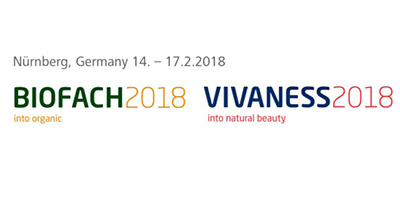 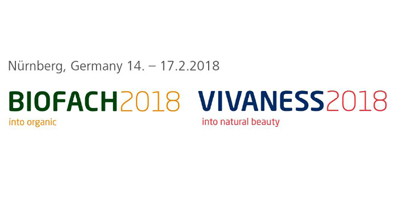 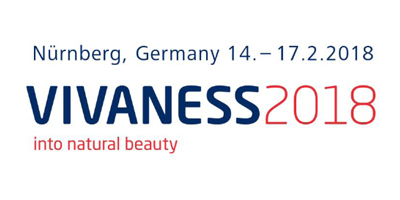 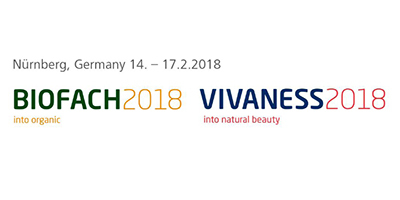 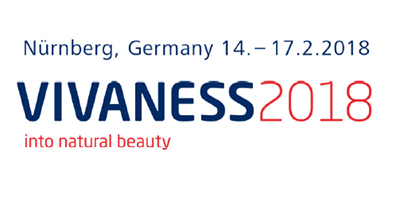 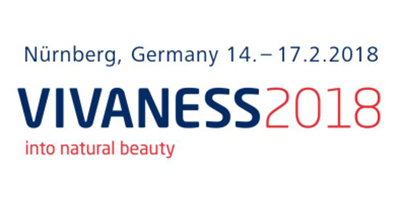 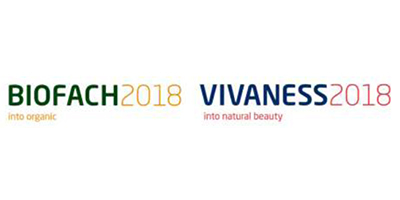 VIVANESS 2018: The future will be naturally beautiful! 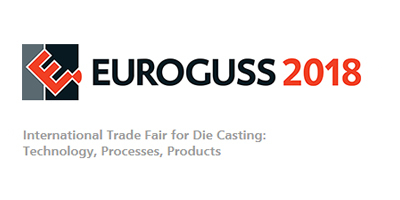 Never before has NürnbergMesse been able to pave the way to the international stage for so many SMEs and start-ups. 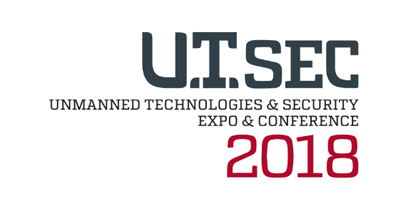 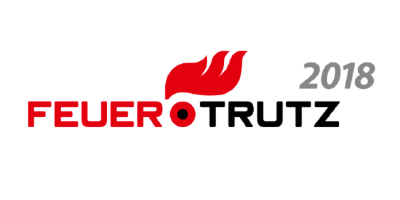 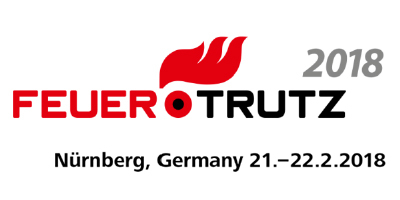 “The jury is impressed by the limitless power of innovation shown by the embedded system developers,” comments Prof.
FeuerTRUTZ, Europe’s leading subject-area event for preventive fire protection, is on course for success once again. 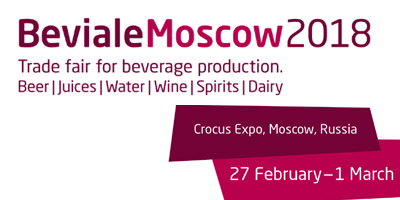 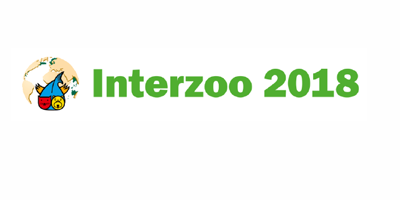 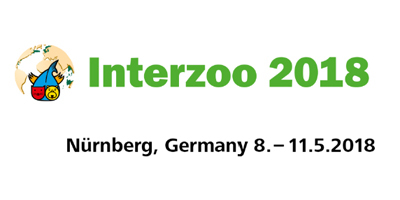 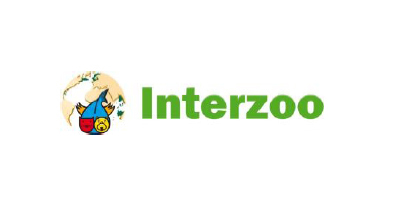 Preparations for Interzoo 2018: Invite industry professionals directly! 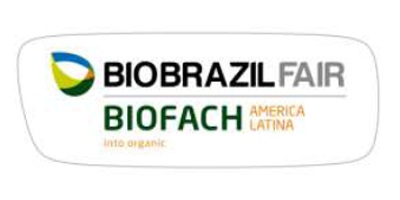 ¡Hacia nuevos mercados! 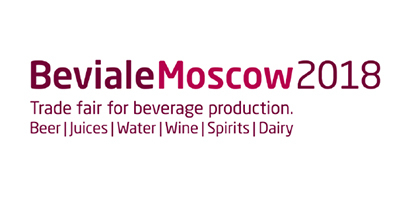 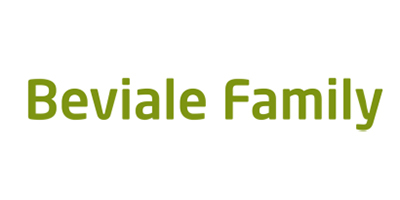 – Heading for new markets! 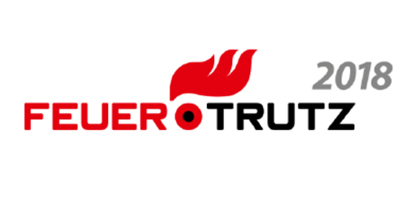 Each year, hundreds of pilots, drivers and members of the emergency services are targeted with laser pointers in Germany alone. 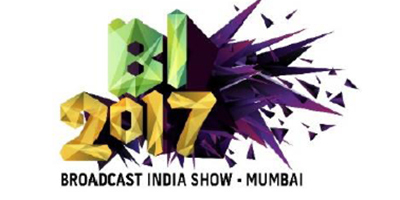 Broadcast India Show 2017 breaks all previous records ! 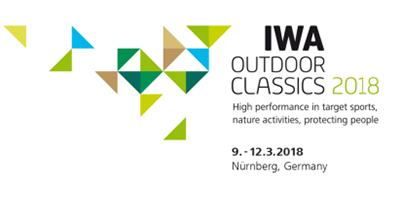 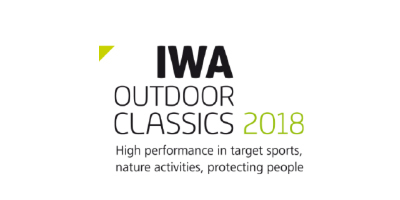 IWA OutdoorClassics 2018: Ready for more! 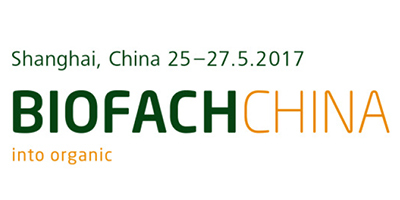 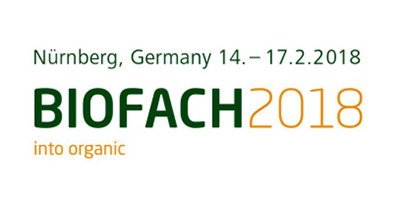 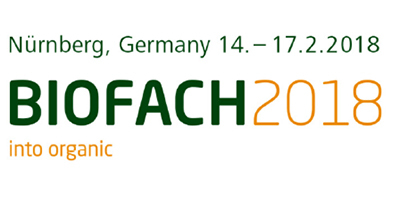 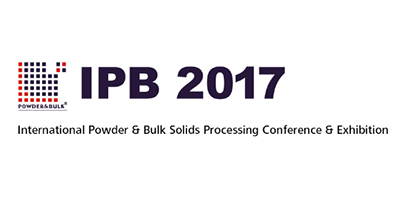 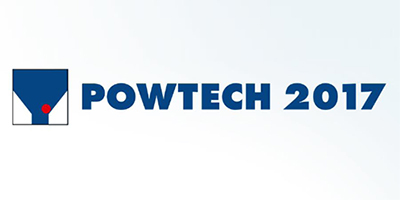 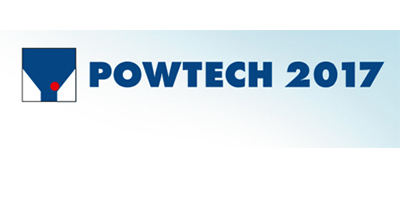 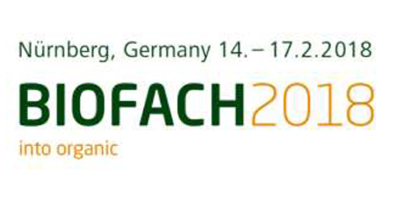 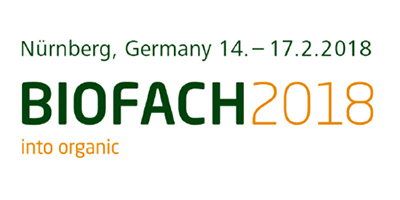 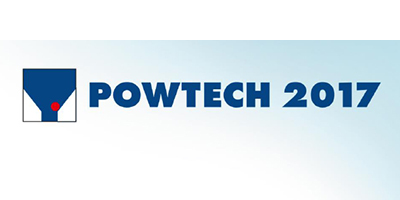 A warm welcome to POWTECH 2017! 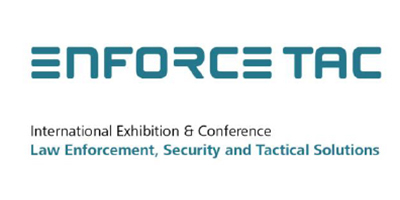 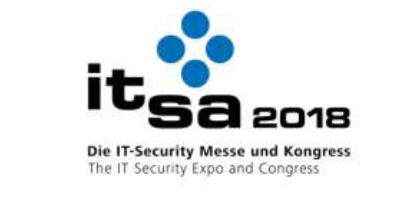 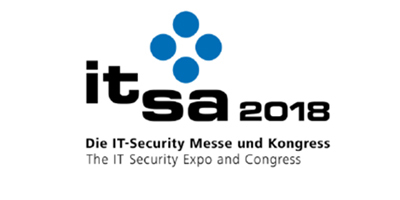 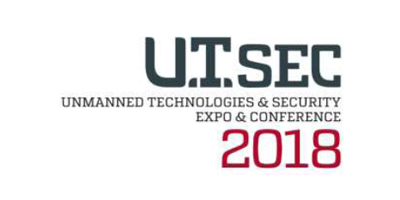 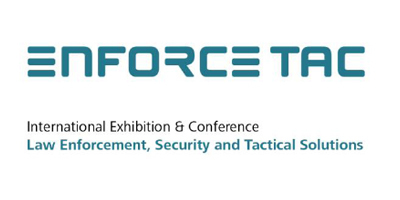 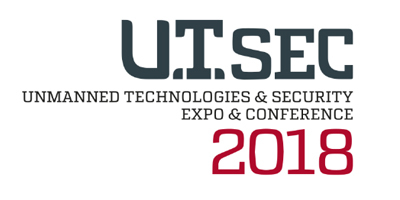 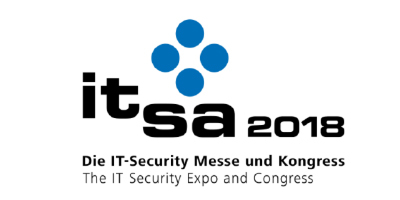 The first Indian edition of it-sa, the internationally-renowned IT security exhibition, will be held in Mumbai from 24-25 May 2018. 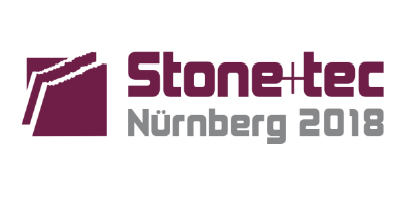 Each of the more than 100 events held each year in Nuremberg has its specific focus and thus special requirements. 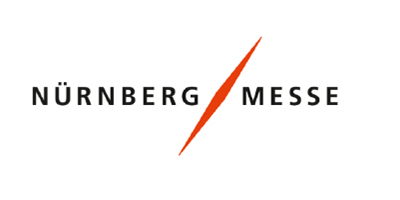 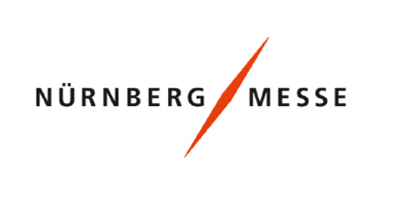 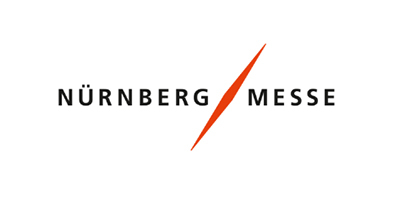 NürnbergMesse is one of the 15 largest exhibition companies in the world. 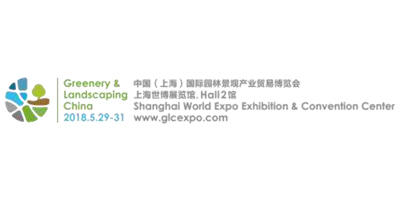 The portfolio covers some 120 national and international exhibitions and congresses and approx. 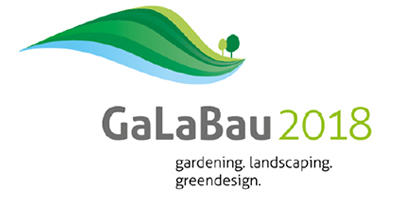 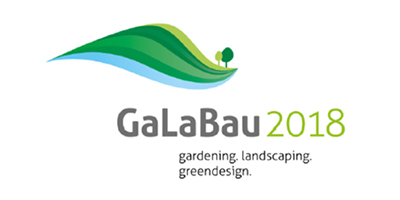 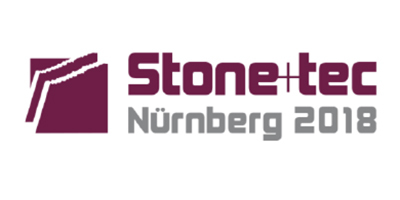 40 sponsored pavilions at the Nürnberg location and worldwide. 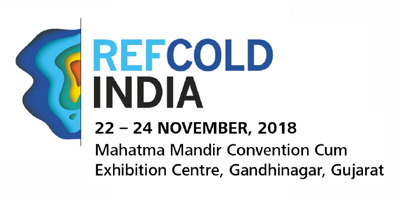 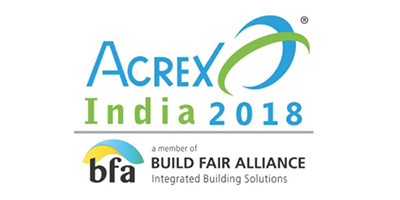 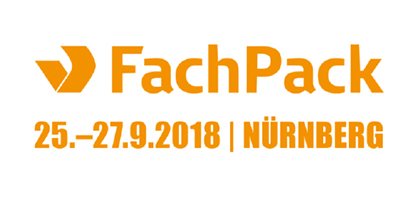 Every year, around 30,000 exhibitors (international share: 41 %) and up to 1.4 million visitors (international share of trade visitors: 24 %) participate in the own, partner and guest events of the NürnbergMesse Group, which is present with subsidiaries in China, North America, Brazil, Italy and now also India.The group also has a network of about 50 representatives operating in approx. 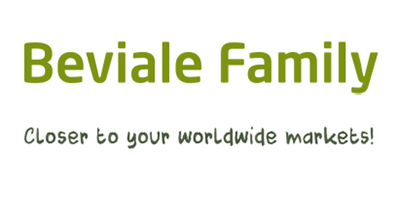 100 countries. 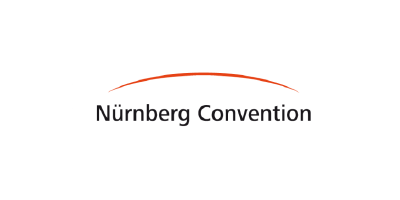 NürnbergMesse is one of the 15 largest trade fair companies in the world. 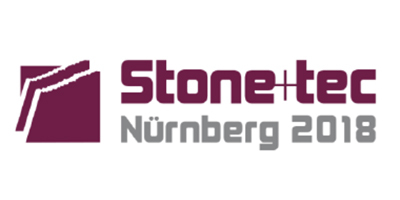 Its portfolio covers around 120 national and international trade fairs and congresses at the Nuremberg location and worldwide. 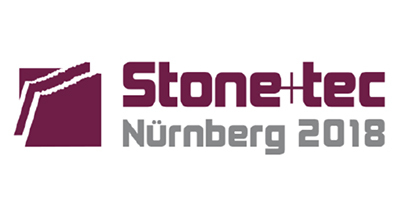 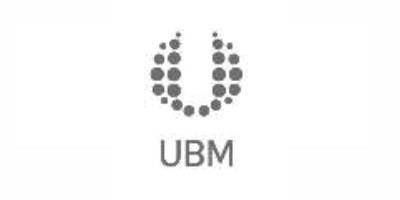 It is the people, their ideas and products, which have made NürnbergMesse a globally successful trade fair company. 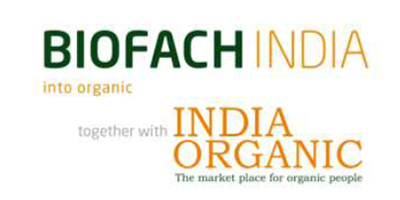 This success story is at the same time a mandate for action for the future. 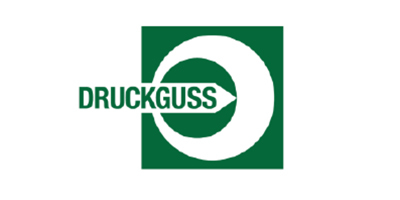 Our claim is to deliver the decisive impulse for our customers’ business. 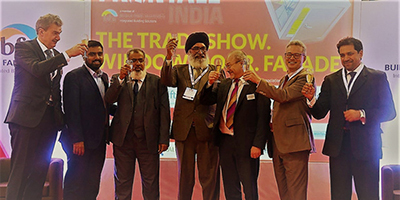 Because at our events it is particularly our guests from abroad who make the trade fair into a world-leading exhibition in the first place. 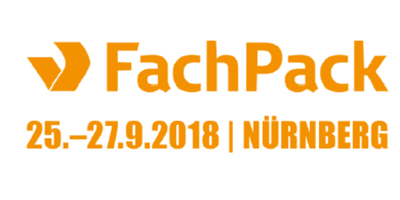 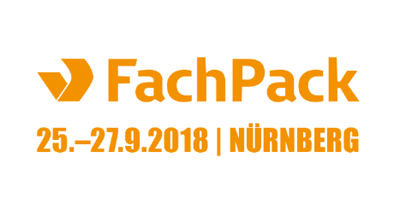 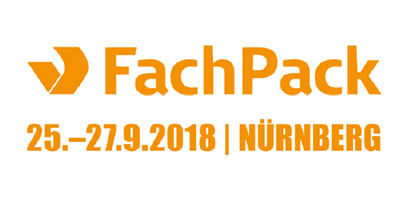 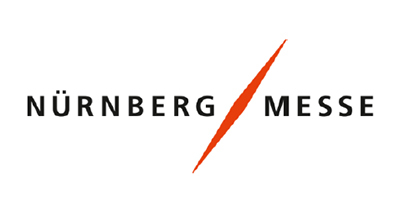 Every year, about 35,000 exhibitors (international share: 44%) and up to 1.5 million visitors (international share of trade visitors: 26%) participate in the own, partner and guest events of the NürnbergMesse Group, which is present with subsidiaries in China, North America, Brazil, Italy and India. 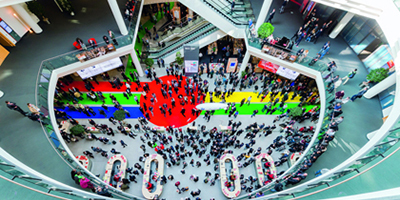 The share of international exhibitors at events staged by NürnbergMesse is 41 percent, at 24 percent the international share of trade visitors is also at a high level. 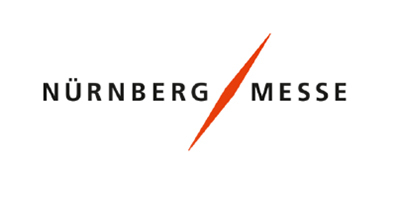 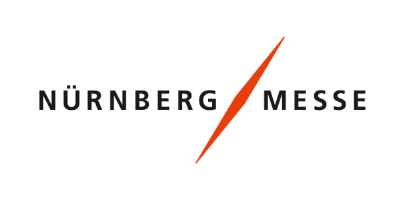 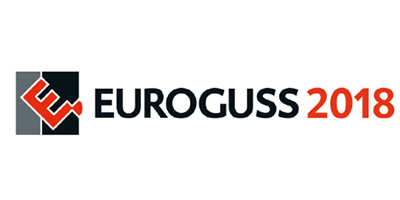 Worldwide, the NürnbergMesse Group has a network of about 51 representative agencies which are active in over 116 countries.